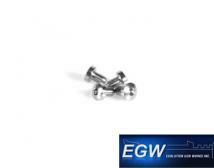 Set of four stainless steel grip screws for standard bushings and grips. 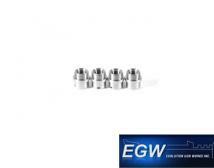 Set of four stainless steel grip screw bushings for 1911 frames. 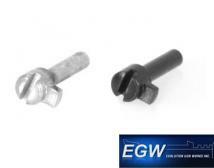 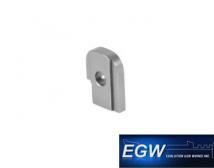 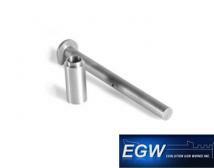 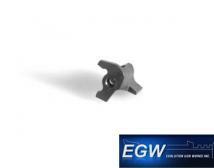 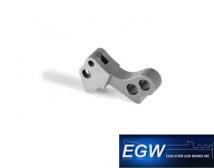 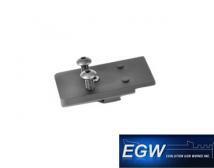 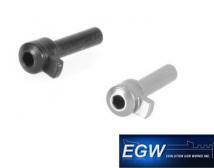 EGW STI GUIDE ROD SS 5"
Replacement guide rod for 5" STI pistols. 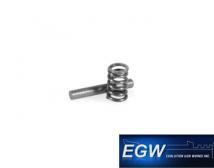 Ships with a matching stainless steel spring plug.